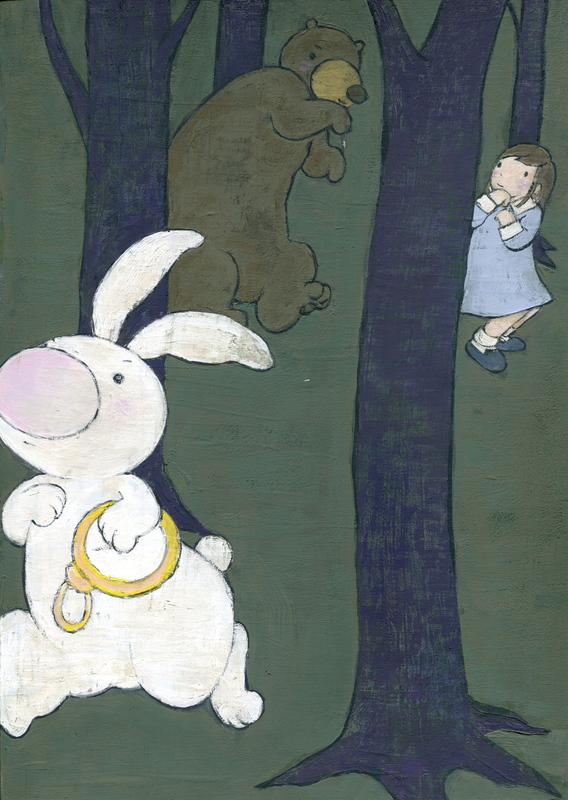 Writer and Illustrator for children’s books, lives in Tokyo, Japan. Studied graphic design at Musashino Art University in Tokyo and later studied silkpainting at Rochester Institute of Technology in Rochester, NY. Copyright © Kaori Tajima All Rights Reserved.